Taylor Swift was born on 13 December 1989 in Pennsylvania to Financial adviser father Scott Kingsley Swift and homemaker mother Andrea Finlay. Grammy Award-winning singer/ songwriter Taylor Swift has made a splash in the country music world and has gone to become one of the top acts in popular music. At such a young age, she has become the winner of CMA ‘Entertainer of the Year’ and she was the youngest singer ever to win that title. Joe Jonas– Joe Jonas and Taylor Swift been in a relationship through 2008. The way of breaking is more the talk then the relationship. Joe has broken up with Taylor in less than 27 seconds on a phone. Now that’s harsh! Taylor Lautner- Yes, Taylor has been dating Taylor :), no not funny :(. So, Swift and Lautner have been a couple since they appeared together on a movie ‘Valentine’s Day’ and started dating publically in August 2009. They eventually broke-up, (no shock there), after dating Taylor, Lautner dated Selena Gomez. 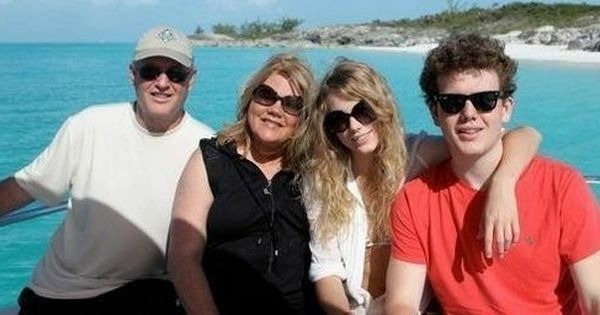 John Mayer- At the age of 19, Taylor was in a relationship with John. They ended the relationship within the two months of dating. Eddie Redmayne– Eddie and TaylorSwift were rumored to be dating for a brief. But not have been official does not mean they kept it secret. The rumors about them having a fling were partially true, but not that strong for him to be on the list of the song about ex-‘s. Zac Efron– Another rumor that has not been confirmed by Swift or Zac. Conor Kennedy- The boy behind ‘Begin Again’, the duo were in a relationship from July to October in the year 2012. Harry Styles- Taylor’s album ‘Red’ includes a single title ‘Style’, who could it be, people say Duh! But no the song about him was ‘I knew you were trouble.’ Harry and Taylor were a couple for a brief one month. Calvin Harris- The longest relationship Taylor Swift ever had till now. Calvin and Taylor were like a couple who are made for each other. They started dating each other in December 2015, the first time they met was at the BRITS award night. After that, they had an instant connection, and of course, things come to an end, in June 2016 they broke off officially. 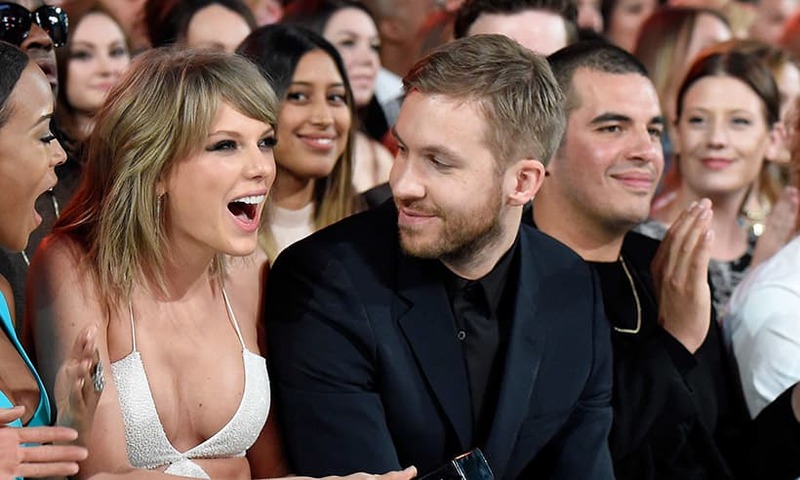 What relationships has Calvin Harris been in before he met Taylor and after they broke up? Ten times Grammy Award-Winner, Taylor Swift has made on the list of ‘Highest Paid-Celebs’ with the net worth of $320 Million USD. With nearly $400 Million USD, Taylor has four country and luxurious houses, she has a penthouse in Nashville, estimated worth of $2 Million USD. She has a mansion in New York, for which she paid $40,000 USD/month, and another penthouse in New York worth $20 Million USD. That is not enough for her and she had bought another mansion in Rhode Island, which value is estimated to be 17.75 Million USD. There is no doubt in the fact that Taylor Swift has the largest celeb squad in the industry. She brings a new star onstage with her at every show she plays. Her Instagram has proven that she is the most loved person in the industry and a loyal friend. Taylor Swift and Selena Gomez are legit friendship goals. They met in 2008 when they were both dating Jonas Brothers. They bonded well together since they went out to eat or vent. This all started on September 19, 2009, when Taylor Swift won the Best Female Video Award for “You Belong With Me ” at the MTV Video Music Award. While she was on stage giving her thank you speech, Kanye West interrupted her on stage and said ” “Yo, Taylor, I’m really happy for you. I gonna let you finish, but Beyoncé had one of the best videos of all time!” It’s one of the most infamous moments in pop culture history: supporting Beyonce’s “Single Ladies”. That night Kanye took over his blog to apologize to her fans, her mom and her. Later on Sep 21, 2009, Kanye took his apology tour to The Tonight Show With Jay Leno, where he apologized to Taylor Swift again. See the MTV controversy from Beyonce point of view. In her 2014 Rolling Stone cover story, Taylor Swift revealed that then-unheard song “Bad Blood” was about a fellow pop star. Taylor later revealed that she was always confused that whether she was a friend or not because she would come up to her at an award function and walk away leaving Taylor in a confused state. Taylor also revealed that some of the dancers of her world tour left her tour before completion and joined Katy Perry’s tour. But before the backlash, you may not know but they were once besties. In 2016, Taylor Swift has been silent helping those in need, from donating money to spending time with those who need a little extra love. She has given away $5,000 to a fan who has lost her sister in a car accident and has donated $1 Million USD to Louisiana flood victims. September 12, 2008, Taylor Swift released her first single from the second album “Love Story”. She won the singer-songwriter artist of the year award at the (NSAI) Nashville Songwriters Association International and was voted CosmoGirl of the Year in 2008. 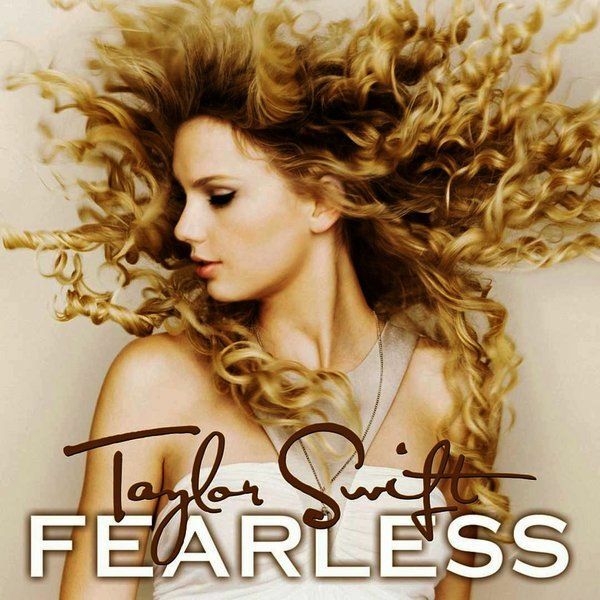 November 11, 2008, “Fearless” Album was released and hold the No. 1 spot on the Billboard 200 for 11 total weeks. Taylor Swift was officially classified as a country artist but the songs from Fearless align more closely with the pop genre, marking her transition into a new style of music. October 25, 2010 “Speak Now” album was released, and it firmly fitted more into a country pop-genre with only a few traces of her original country flair. October 22, 2012, “Red” album was released. This album hit No. 1 on the Billboard 200 chart and sold 1.21 million copies in the first week. The album included favorites like “Red”, “All too well” and “22”. The lyrics were still Taylor Swift style but with a very honest approach to love and heartbreak. August 18, 2014 “Shake it off” was released. Taylor’s new single’s tune already pointed to the idea that she was not going to let anyone bring her down. November 4, 2014 “1989” album released and Taylor’s personal style again went through a shift which was reflected in her new album. 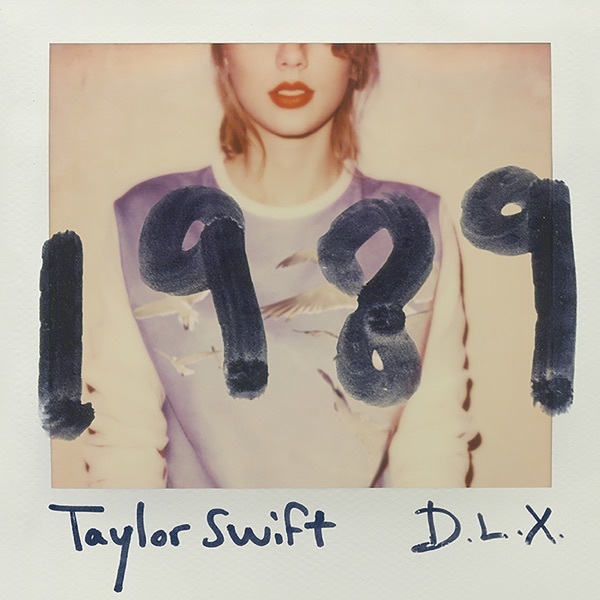 The album included “Blank Space”, “Style” and “Bad Blood”. The songs played around with different styles, with many of them embracing more of an electro-pop vibe. With this album, Taylor Swift has become the first female ever to surpass the 1 Million Copies sale for three studio albums back-to-back. Her ‘1989 World Tour’ end up earning $240 Million USD, which is the highest earning in her career. August 25, 2017 “Look What You Made Me Do” was released as the first single of the new album “Reputation”. The song is a powerful clap back about all hate she has received. She appears as multiple versions of the “old Taylor” and dresses all things she has been critiqued for. The song has very electric sound, with an almost spooky undertone which fits into her idea that the old Taylor is dead. September 2, 2017 “..Ready for it?” was released as the second single of “Reputation”. The song falls firmly under her new preferred electro-pop sound. Filled with implicit references to her past lovers, the new headbanger is a return to Taylor Swift sound from 1989. Like the article on Taylor Swift, you may also like to read about her BFF Ed Sheeran.